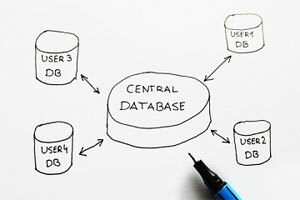 More often than not, a business has databases which are redundant and voluminous, but often does not give that business a way on how to interpret or manage their databases. The result is too may inputs at the same time, which result in questionable outputs. A business should always manage their databases so outputs are readily available and are accurate, and can provide the business in assisting management on how to forecast, budget or manage their financials, or even provide immediate and accurate information to their clients and stakeholders. We provide this outsource database management Philippines services so we can take care of your databases, while you take care of your business.